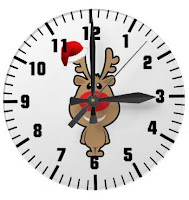 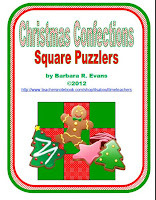 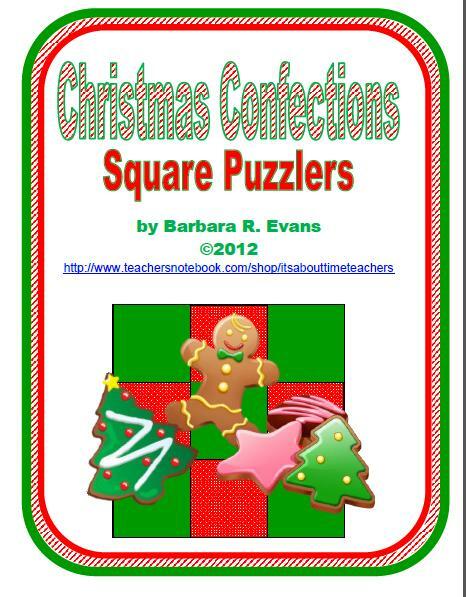 It's about time, teachers,...for some holiday centers. 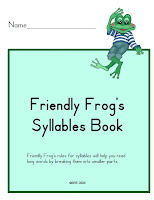 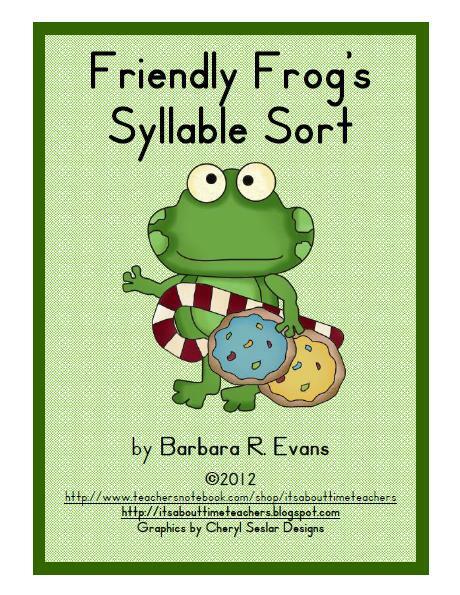 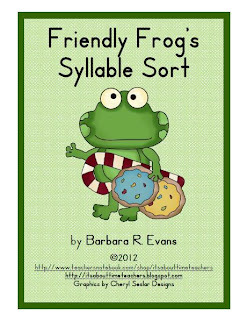 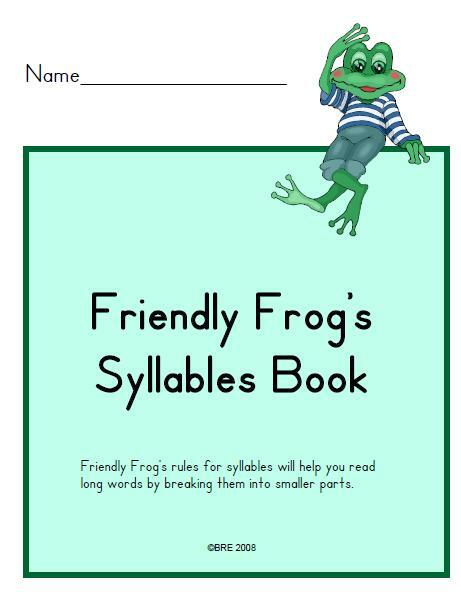 Aligned to CCSS, Friendly Frog's Syllable Sort is perfect for your holiday literacy centers. 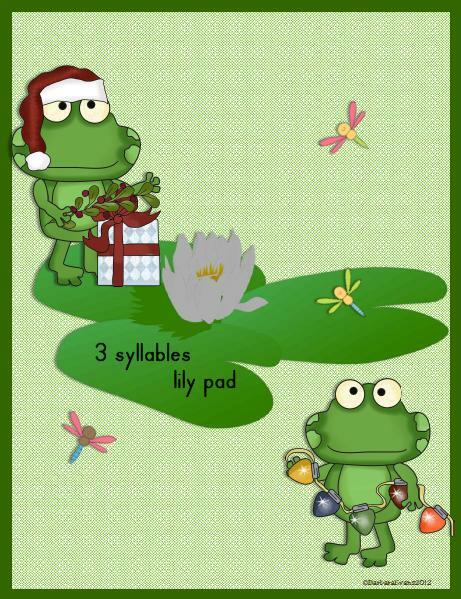 This product challenges students to place the seasonal word/picture cards on the correct lily pad, according to the number of syllables. This center is most appropriate for primary classrooms. 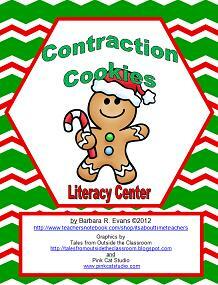 However, older students who receive reading intervention may also profit from working with this center. 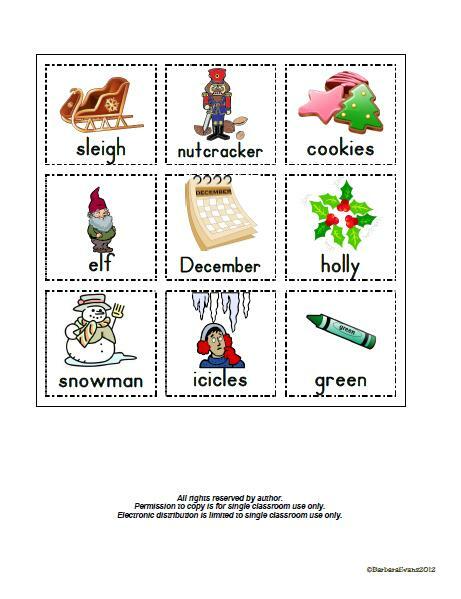 Kindergarten students who cannot yet read, can still use the center since the cards have both pictures and words. 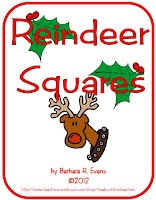 This center is available on TpT and TN. 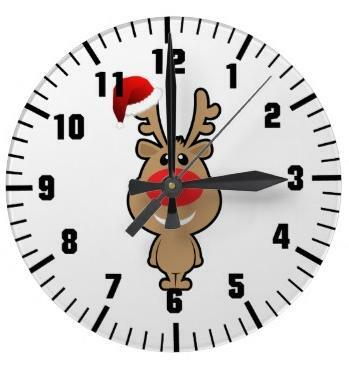 Have a good time with it!